When building a new house or commercial property, the construction process can often be a time-consuming process due to the amount of work and steps involved for any type of project. Although it's important to provide clients with a timeframe on when the work will be completed, delays are common and can be expected in most situations. Here are a few factors that often delay the construction process to ensure that you are prepared for a few surprises along the way. Safety precautions are known to delay a build. It is crucial to prioritize the safety of the workers over working quickly to avoid potential accidents and injuries that can occur due to the type of labor involved. The client's safety and that of construction employees is an especially important consideration when it comes to commercial construction. After all, any injuries encountered in your business exposes you to bad press and litigation. You can avoid this by working with a dependable contractor with a proven safety track record, but know that this will make the build take longer. It's often impossible to plan for severe weather conditions, which can occur unexpectedly and at the last minute in any season. Whether it is raining or there are heavy winds, there should be good weather conditions to ensure that the construction can continue while protecting the materials and equipment that are used. The time of year that the construction is taking place should be taken into account when providing clients with a timeframe on when the building will be completed. Most clients will understand that the weather conditions are out of your control. Murphy's Law states: "Anything that can go wrong will go wrong." When it comes to construction, it certainly applies due to the number of steps involved. Permits may not be approved on time, or there may be multiple design flaws that are discovered. Commercial contractors need to factor in the time and cost estimates of potential complications because they most likely will occur at some point. It is very common for there to be a holdup during the construction process due to various types of delays that can occur throughout the process. By understanding typical delays that can be expected, you can plan accordingly and have other options or solutions that are available to avoid wasting any more time. We know how important first impressions are to customers and potential clients. That’s why we offer our custom door hardware. See what we can do for you and your business today! There are all kinds of reasons to undertake home improvement projects. Whether you want to increase your property value, give your house great curbside appeal, or simply change things up, you have a lot to consider. No matter what you choose to do, you can make sure it's something that feels right. Here are some home improvement tips that you need to know. You use your garage door every day, but do you ever think about how much it provides you? Marvin’s Garage Doors suggests that if your garage door is stalling or otherwise wearing down, you already know it's time to replace it. However, it doesn't have to be broken or on the brink to warrant replacing. You might find that your garage door is just looking shabby these days and would benefit from an upgrade. You can find a handsome new door that looks far better on your garage. A new garage door can really pay off when you're trying to sell your home; people who see your garage from the street will be more drawn to the house. Make sure that you're following all the proper maintenance tips to keep your garage door durable for as long as possible. A kitchen remodel is worth considering, but you should be careful. Going too far can be expensive and incredibly time-consuming. Rules of Renovation recommends to take a look at any houses selling in your area and do your research on what those homeowners did with their kitchens. It might give you a good idea of what upgrades to focus on. A less-is-more approach is recommended. Look to investing in backsplashes and countertops instead of adding islands. Leaf through different design plans for kitchens and see which ones would best suit your needs. Even if you're not completely overhauling your kitchen, you can still give your current one some pizazz. For example, changing out all of your kitchen cabinets and drawers knobs and handles can greatly improve the overall look of a kitchen. Your basement can be so much more than a place to store items. It can be a destination for socialization and recreation. Think about what you might want out of a finished basement. You might make it a man cave with television and mini-fridge. It could also become another family room. Your finished basement might soon become the most popular room in the house. Construction Pro Tips explains that it may feel like a lot to do, but if you make sure to put in a few hours each week into your basement, it will eventually become all you have planned and dreamed. Home improvement is an ongoing process. Once you get started, you can keep going with breaks in between projects. Being able to plan out your projects means that you'll be better able to avoid making mistakes. Keep yourself in check with your home improvement projects, and you'll be able to give your property a new and improved look. Metal roofs are becoming more and more popular for many reasons. If you need to repair or replace your roof, it’s worth taking the time to learn more about the advantages of metal roofing over tile and asphalt shingles. Along with the practical benefits such as saving money every year and being eco-friendly, metal roofs are very attractive and come in a variety of colors. Since it lasts for years, a metal roof can increase the value of your home. There are so many other reasons to choose metal, starting with metal roofing often ends up being less expensive in the long run. With the huge variety of colors and textures that are available in metal roofing, you can stand out from the crowd or blend in with your surroundings. For example, a vibrant teal blue is unique and gives attractive curb appeal. Color is the trending component of both indoor and outdoor home décor. Earth tones are no longer considered the must-have roofing color option. If you love the appearance of clay tiles, wood, slate, or asphalt shingles, then you can have the best of both worlds, as metal roofing comes in several tile and shingle options. Choose the right color for your location. Lighter colors tend to keep the indoors cooler. If you want a dark color, then you can have it coated with a substance that allows it to keep the indoors cool and save energy. Chose a color you can live with for years. As your new metal roof may last for up to 50 years, be sure you look at each color on your short list of colors in a different light as a color will look different in bright sunlight or on a cloudy day. Be sure to check if there are any neighborhood guidelines in your area before selecting a color. Metal is considered the most environmentally friendly, sustainable roofing material available today. The roofing contains 25 percent recycled material, and at the end of its life, it is 100 percent recyclable. Asphalt tiles also still rely on crude oil, maintaining dependence on fossil fuels. While they can be recycled, they contain chemicals that are toxic to the environment. Metal is much lighter than asphalt shingles, so homes can be constructed with lighter materials. Although it's more expensive than common asphalt shingle initially, metal roofing often ends up being less expensive in the long run due to shorter install times and greater durability. It also offers a greater return on investment. According to the Department of Energy, a metal roof reflects sunlight, reducing the demand for cooling by 10–15 percent and in some cases even 25 percent. This means it takes less energy to keep your house the right temperature, provided there are no air leaks around windows and doors. Another reason metal roofing often ends up being less expensive in the long run is that it is storm-resistant. It is not as vulnerable to wind, hail, or fire as other roofing is, and some home insurance companies offer a discount for homes with metal roofing. In many cases, the cost of the metal roof is recouped when the owner sells the house. It adds that much value to your home. One major myth is that metal roofs attract lightning. This couldn’t be further from the truth. Lightning will strike the tallest object because it is seeking a path to the ground. A metal roof is not grounded, so it is in no more danger from a lightning strike than a shingle roof. However, one benefit is if lightning does strike a metal roof, it will disperse the heat throughout the roof and be much less likely to result in damage or fire. Metal roofs stay clean and are not affected by the growth of fungus, moss, and mildew. Metal roofs are easier to clean than other roofing materials. They also resist other things that attack wood and asphalt roofs. Moss and fungus can shorten your roof's lifetime by half and look unattractive in the process, thus damaging curb appeal. This is an especially important feature if you live in a wooded or moist area or are surrounded by landscaped gardens. These conditions contribute to moss and fungus growth on everything, including your roof. The same is true for rodents and other small animals. They will not be able to damage a metal roof and dig their way into your home. Metal roofs are naturally resistant to fire. They do not require any fire-resistant treatment that may wash away after some time. 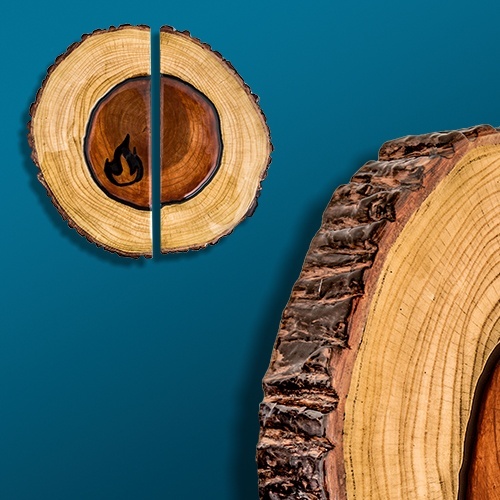 Almost every house has a risk of fire if not from a natural source such as a wildfire or lightning strike then from a neighbor’s house that is on fire. When sparks land on a metal roof, they cannot start to burn because the roof is non-combustible. In addition, if a fire starts inside your home, a metal roof reduces the chance your roof will collapse. Heavy tiles and shingles will almost certainly collapse and, in many cases, firefighters will not go into a house that has a high risk of the roof falling. Metal gives you better protection and peace of mind. If roofing that may last for 50 years with very little maintenance and may even help reduce your energy bills sounds like something worth having, then metal roofing is the right option for your new home or next roofing repair. When you do plan for a new roof, metal roofing offers a wide variety of colors and types that look like Spanish tile, asphalt shingles, or even wood. But you are not limited to just earth tones. Metal roofing comes in various shades of blue, green, red, gray, and more. Do you want a lightweight roof that looks like heavy, slick, slate shingles? Metal is the answer. If you’re looking for other ways to spruce up your home, make sure to check out First Impressions. Having memorable door handles and entrance ways sets the tone for the rest of interactions from that point on! It's been said that a person's home is his/her castle, and there are certain things that you can do to make your home have the right feel to match your personality. Considering all five senses when furnishing and decorating can give your home a more immersive feel. In the modern world, there are artificial sounds wherever we go. Since you can't stop your heater or pump, for example, whenever you'd like, you can be smart about creating an audio-environment that's soothing. First, you can position seating areas away from large appliances so that their sounds don't seem as loud. Double-paned, storm or double-glazed windows can go a long way in blocking out road noise. Also, you might think about how you can use artificial sounds in your favor. White-noise machines may offer some comfort by humming gently in the background. Quiet background music is great for setting a mood. Smell is an extremely strong sense, as certain smells can be tied to strong memories and emotions. Your home should have a personalized, multilayered smell that is unique to you. Cleaning your place regularly can prevent a mustiness from overtaking everything. Some people prefer to use natural materials, like vinegar and essential oils, in their routine. This may eliminate the strong chemical odor that can sometimes come with harsh cleaning supplies and it can leave a soothing scent behind. The bathroom, kitchen sink, garbage disposal, bedding, and upholstery can all be places where scents can sink in. Further, you can use indoor plants to clean your air, create your own scent-filled jars and simmer water that's infused with citrus and herbs to fill the house with multilayered smells. When you choose hardware for your cabinetry, remember to think about how those pieces will feel and look. When deciding on furniture, test pieces out to determine whether you can truly feel comfortable with those items. Just like people prefer different types of mattresses, certain types of dining chairs and couches can vary in terms of the experience they provide. We all have to eat every day, and stocking up on healthy foods can contribute to your overall well-being. Ideas for maintaining a healthy diet include pouring snacks (like crackers or chips) into smaller bowls to limit how much you eat, making a list of items to buy from the store to prevent impulse purchases and prepping balanced meals on the weekends to make sure you're eating well during the busy week. To set up your home to be a great escape from the outside world, consider all of the senses. Little decisions can work together to make a big difference. The bathroom is one of the most used rooms in a home, but that does not mean the design needs to be all about function. Because space is often limited, designers express the home’s personality by playing up the finer details. With a few hardware updates, a mediocre pitstop transforms into a spa-like retreat. Bathroom hardware is a simple and easy design element to incorporate. 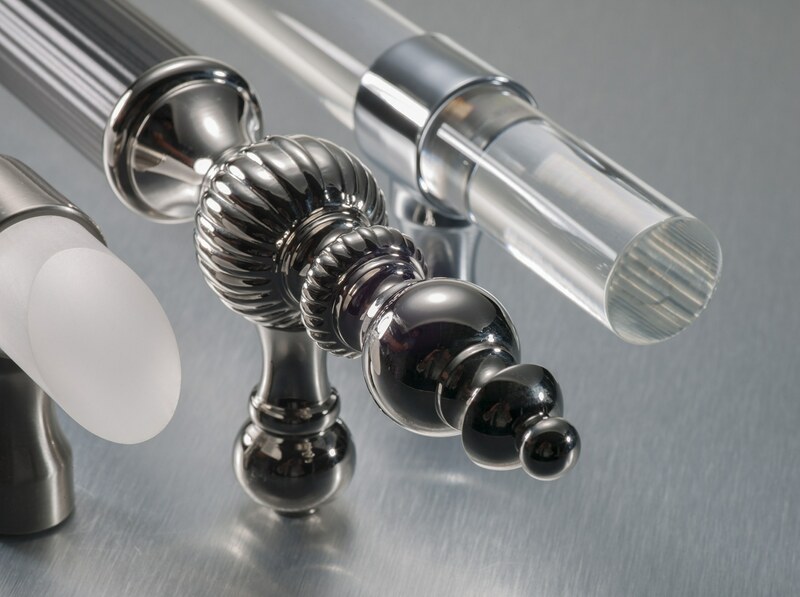 Here, at First Impressions International, we offer hundreds of styles for shower door pulls, towel bars, and shower rods. Materials include acrylic, glass, nickel, chrome, bronze, pewter, brass, stainless, and wood. Our most popular option for shower door pulls is First Impressions’ acrylic line. Our acrylic and Lucite products never chip, are extremely durable, and last for years. We coat all our shower door pulls with a special UV layer to protect against fading over time. You may also order shower door pulls in other materials and finishes. View more options, here. Towel bars and knobs make great accent pieces that pull your entire design together. We offer pieces in various materials and finishes to match shower door pulls, or create a look that stands out on its own. For a decorative touch, place knobs on the wall outside of the shower to use them as towel hooks. Arrange a few knobs on an accent wall and hang small frames with twine from them for a cottage feel. Like our shower door pulls, our shower rods are made of durable acrylic that lasts. We describe our acrylic as being “so clear, it disappears.” From a design perspective, this attribute accentuates the other design elements in the room, and it gives the room an overall clean feel. First Impressions International offers customers thousands of door handle designs, sizes, finishes, and mounting solutions. Once you find the right look for your home or business, you may purchase directly from one of our trusted dealers. Find a dealer near you. Each of our dealers is vetted to ensure you have the best experience. Finding a dealer is easy! To begin, click FIND DEALER from the top of any page. We have dealers throughout the US and online. On the FIND DEALER page, you can search by entering your Zip Code, selecting your state, or viewing our Web Retailers. For additional questions or comments about our dealers or dealer program, click the bar on the FIND DEALER page to send us an email. 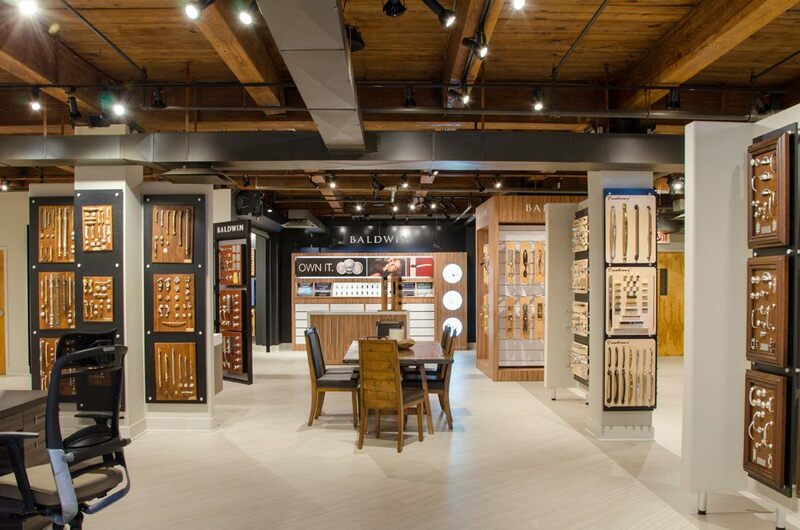 With sixteen showrooms across Chicago, Studio 41 certainly knows how to remain a trusted fixture in the heart of a bustling city. Their showrooms say it all—clean edges, soft yet urban decor, sophistication. You can even take a virtual tour of their online showroom! Studio 41 has something for every type of buyer, no matter the project size. Homeowners find custom pulls for their shower door, contractors order commercial door handles for large-scale renovations, designers and architects come for inspiration and find the ideal, custom door handles or unique pieces to finish a space. 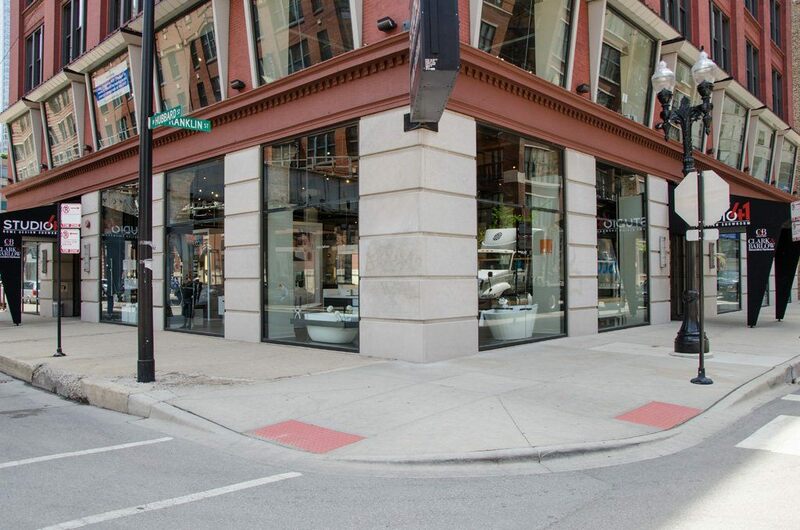 The Downtown, River North location has brand new kitchen and bathroom installations with fully working showers, faucets, tubs, and toilets. Each location also offers free design services to help every type of customer turn their unique vision into reality. If you are interested in becoming an FII dealer, please complete our Dealer Application for consideration. We require proof of business prior to giving trade information to anyone. Proof consists of your company’s Federal Tax ID certificate and Resale Certificate or W-9. Isn’t human memory amazing—how the soft scent of vanilla whisks us back to our childhood when we clung to our Grandma’s apron tails as she baked cookies, or how a sepia-toned photo booth strip stirs within us the teen angst of first crushes and summer adventures? In the same way, retailers and restaurants display memorabilia and custom-crafted nostalgic pieces to evoke the euphoria of trust and attraction that customers initially felt about the brand. Let’s open the door to 1915. Coca-Cola hires an artisan glass maker to design a bottle that resembles a coca leaf1. When the plant manufactures the prototype, the bottle rolls off the conveyer belt and breaks. The artisan redesigns the bottle in 1916. With two minor tweaks, Coca-Cola’s signature curved bottle with white lettering is born and remains the most recognized, collected icon a century later. Sock-hop over to 1957. Coca-Cola trades in its embossed lettering for the famous label with a white wave and lettering that we know so well today. For its Disney Springs location, IDL Worldwide contracted with First Impressions to create custom door handles for Coca-Cola that integrated their very recognizable Wave logo. First Impressions created the door handle by negative-etching the logo on a stainless steel grip. This technique allows for an understated, almost subliminal, branded design. When patrons approach the contemporary building, they get a sense of the brand’s prestige and staying power. Like the scent or the photograph, the store’s custom commercial door handles open the doors to memory lane down which the customer traverses. She remembers all the life events connected to enjoying the familiar, sweet, smooth soft drink. 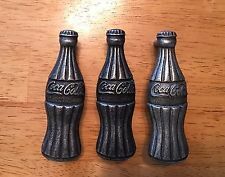 The nostalgia of vintage Coca-Cola bottles enchants her back to summers spent at the swimming hole and hanging outside with friends until the street lights came on. When she returns to the present, she enters the store euphoric, excited to reconnect as with an old friend. First impressions are the lifeline for firms ever since he invention of the economic system. For example, the initial greeting from a hostess in a restaurant is imperative for the initial countenance. In the same manner, the first contact with the customer in any business is the door pull. Therefore, the high quality feel and look to the door handle is a vital component to making your business standout. Consequently, initiating customer retention and satisfaction. Our custom Johnston and Murphy door pull immediately connects the consumer with the product before their person enters into the store. 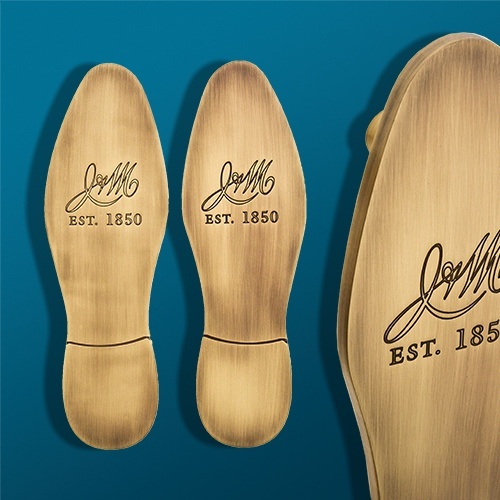 Installed on the entry doors at Disney Springs, Florida, the Johnston and Murphy operators entrusts First Impressions International to assist in their one hundred and sixty plus year tradition of shoe-making. 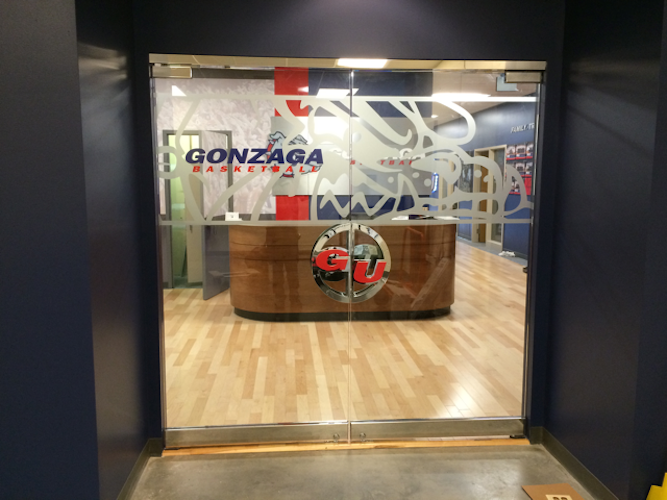 Leading to the Gonzaga Basketball locker room, our custom door pull provides the student athletes with a personal connection to the schools tradition of excellence from the moment they step foot into the athletic arena. Historically, Gonzaga Basketball has been a perennial powerhouse in the NCAA and they take the initiative to strive for greatness in everything they do from the moment contact is made with the door pull to the final whistle. 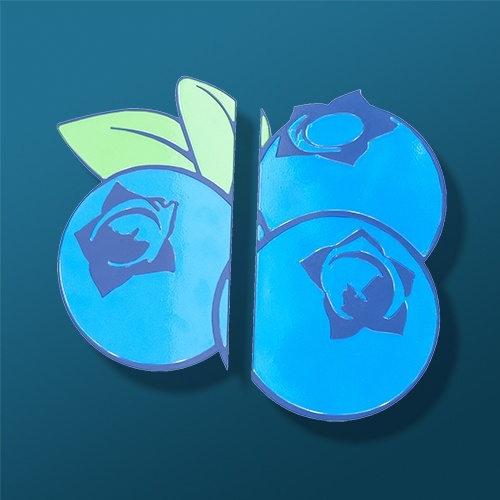 burnt into the piece. Blaze Pizza’s mission’s statement is “exceptional quality.” They settled for nothing less with our product. 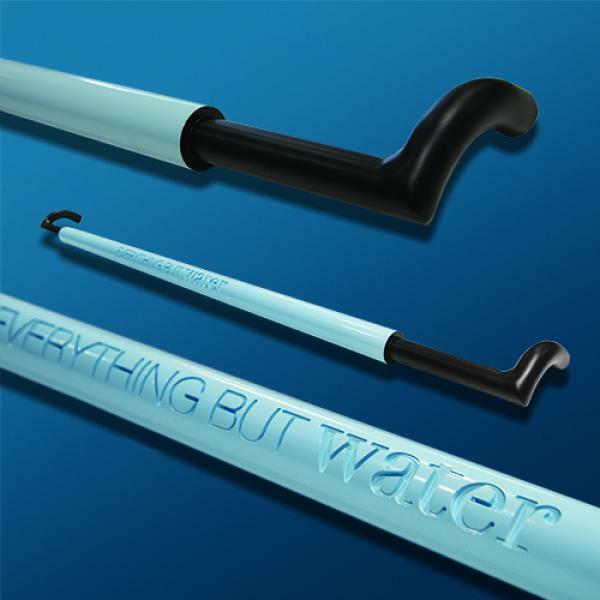 Another Disney Springs location product, Everything But Water brands their product with a two-inch diameter solid aluminum pull with its logo engraved and grip in custom powder coated blue finish. 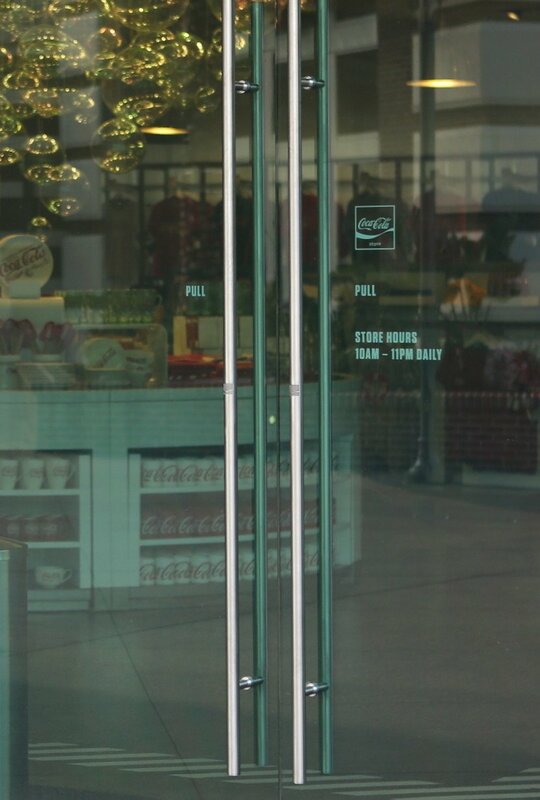 This custom door pull allows everything about the entrance into the store one of direct connection with the product. 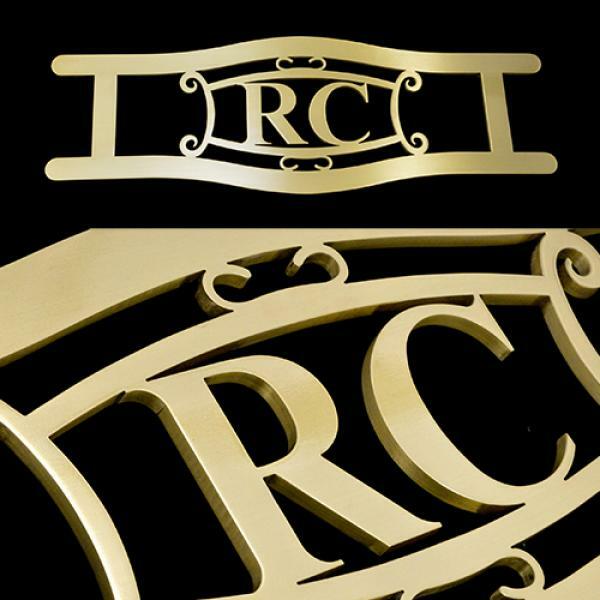 Our skilled craftsmen make this specific brand stand out amongst the other business because of the intricate yet simple design of the entrance. Excellence, consistency and success has defined Coca-Cola for years. Their name and brand speaks for itself. However, Coca-Cola still deems initial contact with the customer at the entrance as a vital aspect to their company. Our custom door pull handcrafted specially for one of the top institutions in the globe boosts the customers overall experience. The product manager reached out to our customer service department to thank us for our work. Ruths’ Chris Steakhouse has dominated the restaurant world for years through superior steaks and overall high quality. Our team made it their priority to uphold Ruths’ Chris’ values through excellence in their entrance and exit. Dual color combinations immediately trigger emotions from loyal fan bases around the globe. Blue and Orange provokes the “Swamp” to clap their hands resembling a Gator. Crimson and White makes the Southerns resound the call of Roll Tide. For this reason, branding is a pivotal aspect in the sports world. They create a sense of belonging and pride to the sports team. Successful organizations have developed and marketed their brand through excellence on the field. However, the continuation of the programs image is derived through constant renovation and innovation of their brand. For example, the New England Patriots, a powerhouse for the last two decades in the National Football League, have changed their logo five times since 1960. This not only keeps things fresh for the program and its fan base but it shows the demand to constantly advance the brand. For sports institutions all over the globe, branding establishes the identity of the team. Without a clear brand, the team would lack the necessary push athletes’ needs in order to perform at their peek. The best way to connect the fan to the athlete is bridging the drastic gap of the everyday life of a normal fan to the professional. Therefore, jerseys donning the player’s last name are sold at alarming rates. Additionally, trading cards and team gear all play a role in connecting the athlete to the everyday fan. In the same manner, our mission in partnering with collegiate and professional institutions is to brand the programs’ identity from the moment the fan or athlete enters into the locker room or arena. Despite what seems to be a minor aspect in the brand, successful teams throughout the U.S. have deemed our product as a vital contribution to the overall experience of the fan and athlete alike. 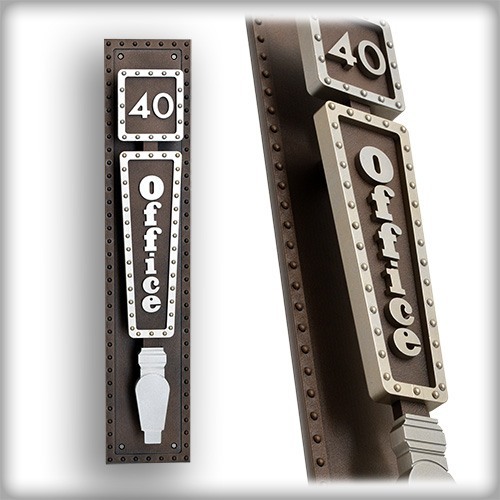 Subconsciously, custom door pulls assist in associating the nine to five fan to the three hundred pound defensive end. Our team of skillful craftsmen strives for excellence. They specialize in creating custom knobs, pulls and hinges in order to enhance the customer's experience of entering or exiting wherever they may be.